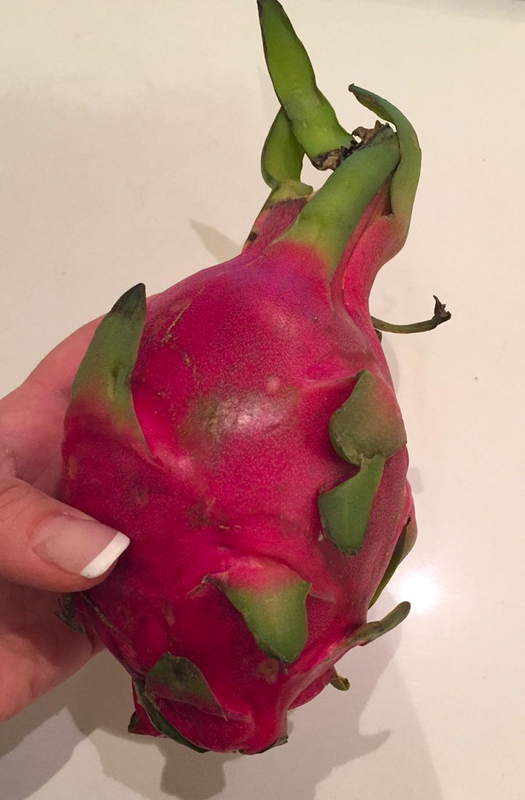 To make this superfood smoothie: add dragon fruit, unsweetened coconut milk, coconut water, aloe vera gel, protein powder, and ice into blender. Blend until smooth. Pour into bowl and top with unsweetened shredded coconut, cacao nibs and additional garnish items in the last bullet as desired. Enjoy! Follow my Instagram: @MGMFit_Mandy to see this story and others live!